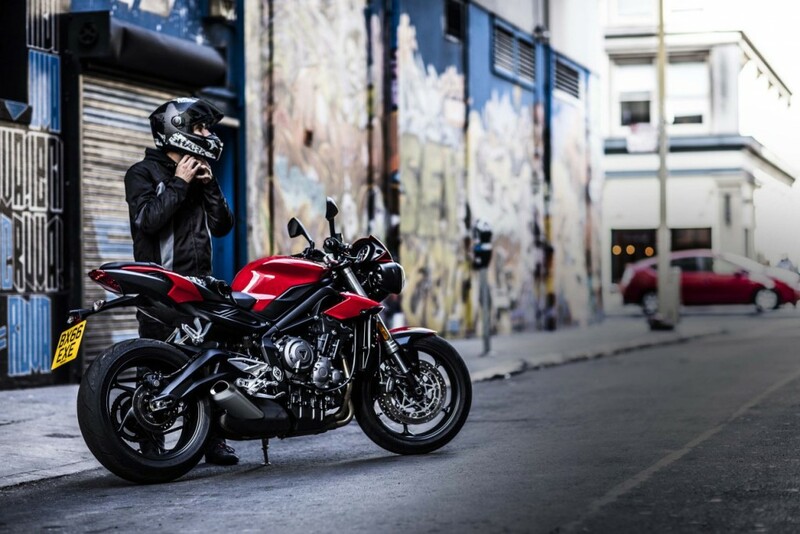 2017 Triumph Street Triple finally makes its international debut, providing more when it comes to overall driving experience and maximum power. 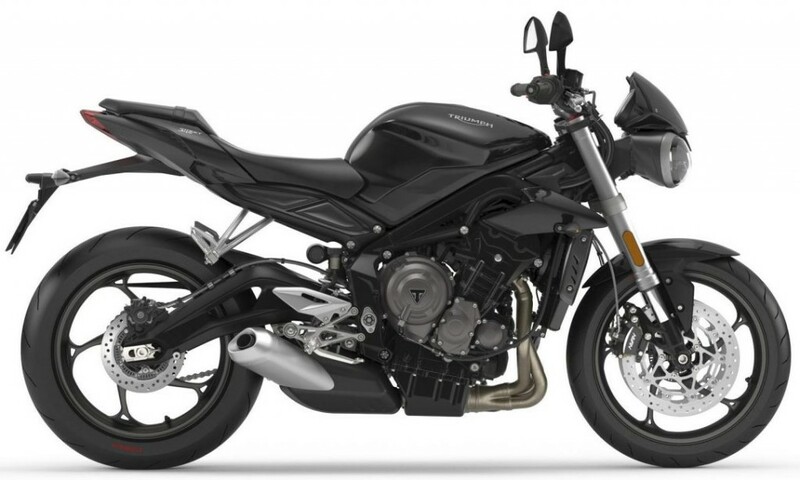 The motorcycle features a new 765cc, three cylinder engine that is actually the same motor with bigger bore, stroke, new pistons, crank and barrels in its overall construction. The engine is good for 113 HP at 11250 rpm and 73 Nm of maximum torque at 9100 rpm on the S variant. 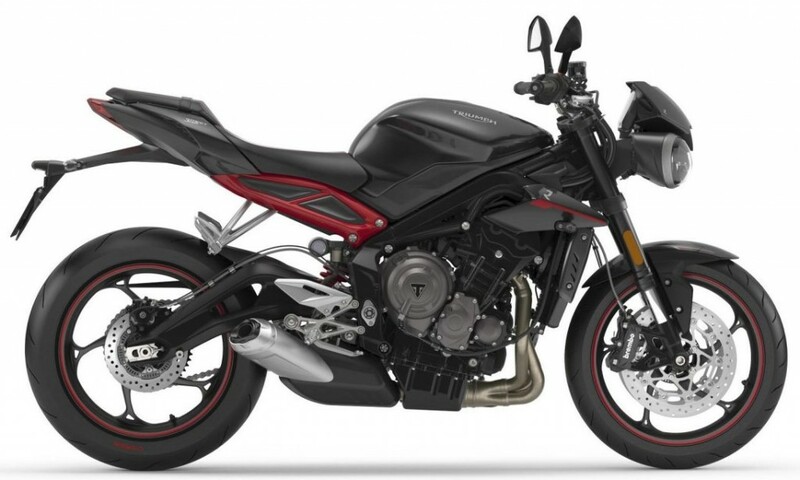 Triumph Street Triple features two other variants named R and RS on the 2017 version. The R spec model is good for 118 HP and 77 Nm of torque while the RS claims even higher 123 HP with same amount of torque as R model. When it comes to the older model, it was just producing 106 HP and even weighs 2 kg more than the 2017 model, which weighs 166 kg (dry). 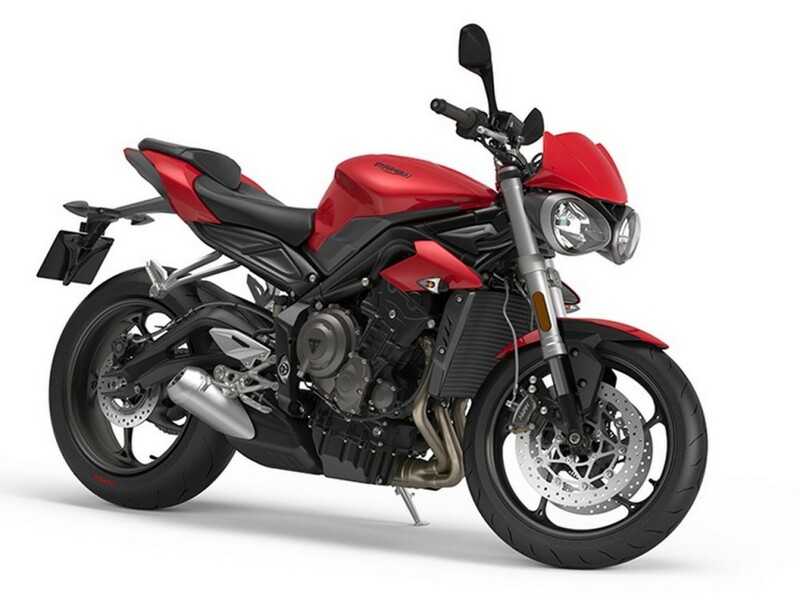 Here are the characteristic features of the different Street Triple models. 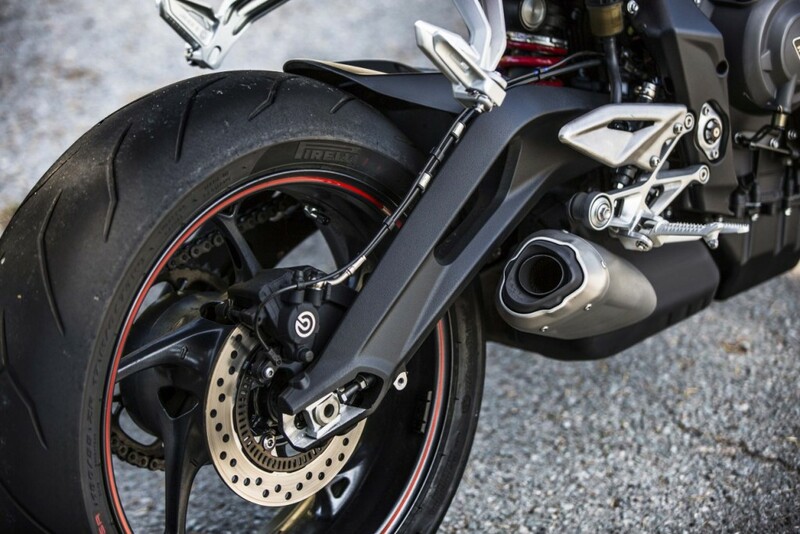 The S and R variant carries 41 mm Showa USD forks at the front and Showa piggyback reservoir monoshock at the rear. The brakes on the S variant are sourced from Nissin while the ones on the R model are sourced from Brembo. 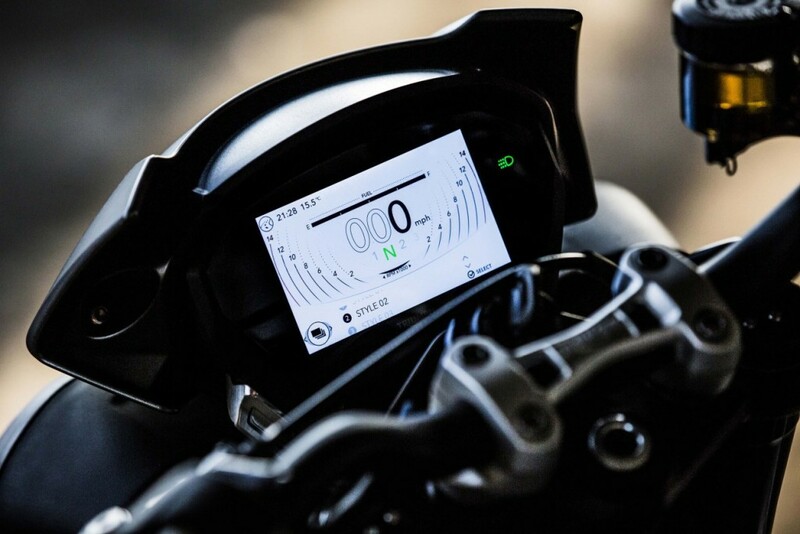 The S model comes with ride by wire technology, two riding modes, semi digital instrument console and would cost $9,900 in the US. The model has actually improved a lot from the earlier version. 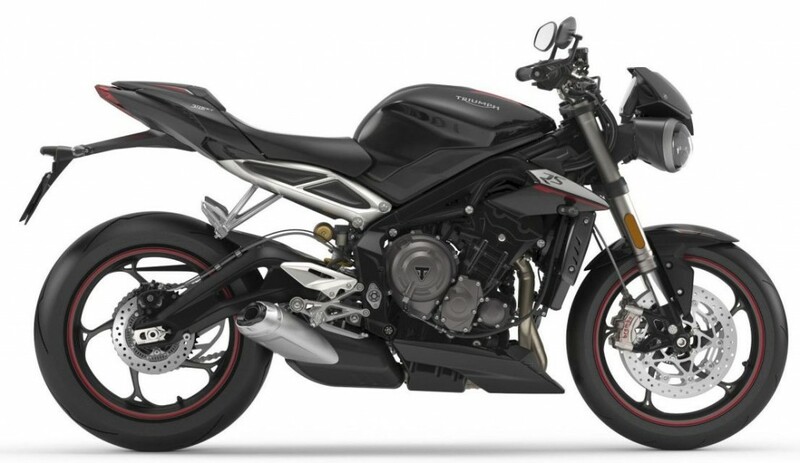 Street Triple R uses a TFT instrument console, switchable traction control, DRL headlights, integrated air intake and 4 riding modes. Reworked version with lower 780 mm of seat height is also available for the R model. The pricing is still unknown for the top spec R and RS models. Triumph even adds a slipper clutch to the middle race spec model. If you still feel the components are not up to that mark, the RS variant seriously brings it all. 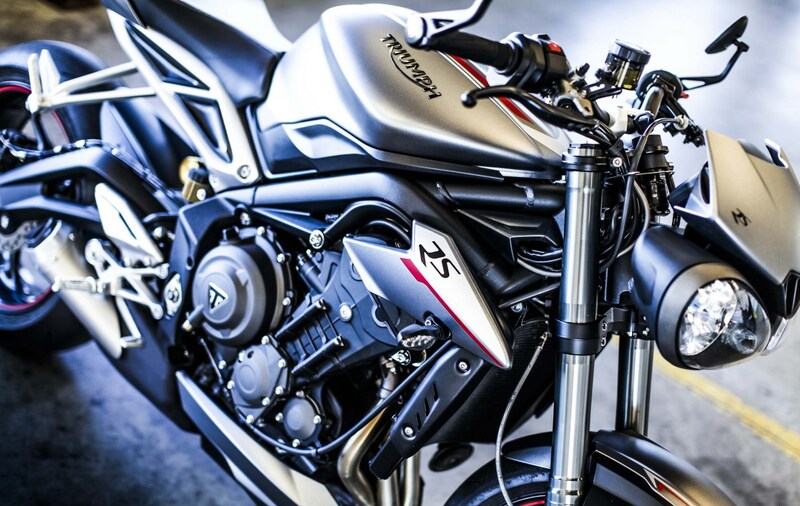 Street Triple RS comes with fully adjustable Showa Big Piston Forks (BPF), Ohlins TTX 40 rear monoshock, Brembo M50 four piston front brakes and 5 riding modes within its system. 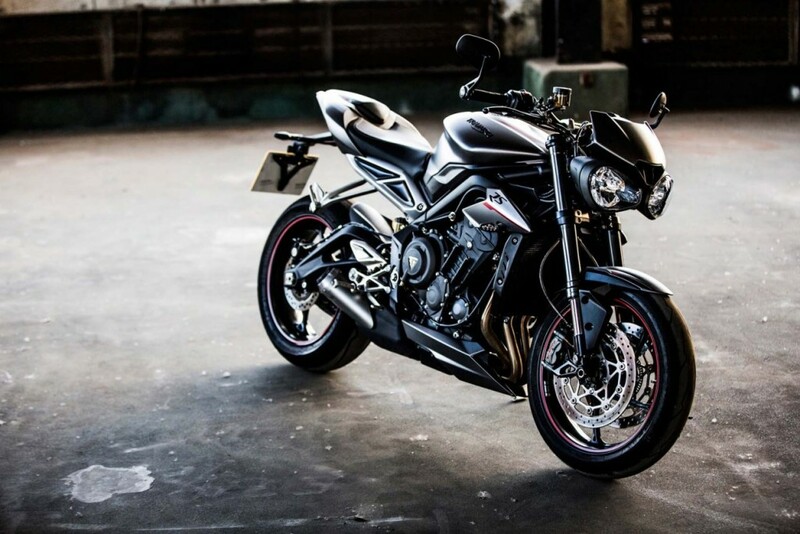 The motorcycle now clearly stands against the rising number of 800cc street bikes and its increased engine size helps it bring more power along with the new emission standards. You can even go for an A2 license version that holds the engine capacity to 660cc for the restricted power output.